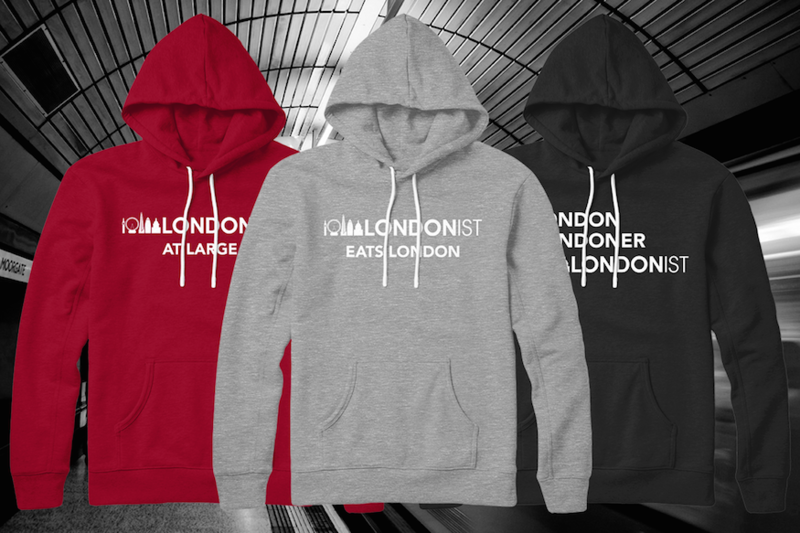 From now until 10am on Monday (5 October), every Londonist hoodie you buy will automatically get a 20% discount. These voguish vestments include the three designs above, as well as scores of other London-centric mottos and symbols, including postcodes, pigeons and the inimitable 'Mind the Gap'. They come in a range of colours too — from taxi cab black to Portland stone white. Your orders will be handled by the pros at More T Vicar who are the nicest people we've ever met, and we've met the Dalai Lama*.